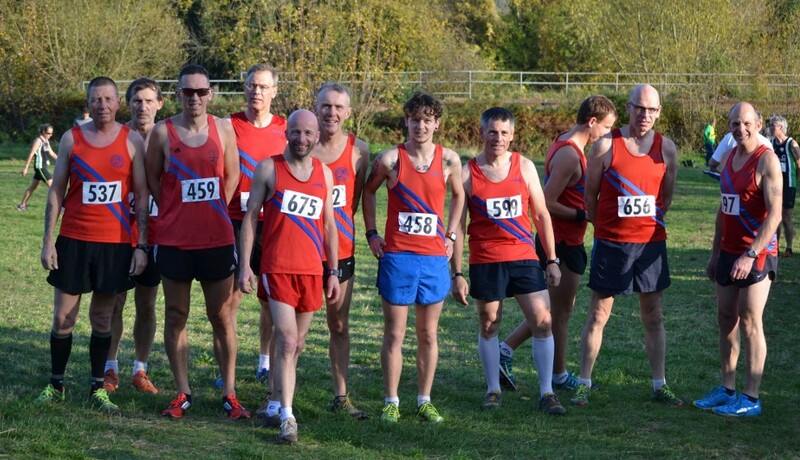 Senior men’s race was won by Josh Davis of North Somerset AC. First B&R was Simon Lanckham in 8th place. 192 finishers. 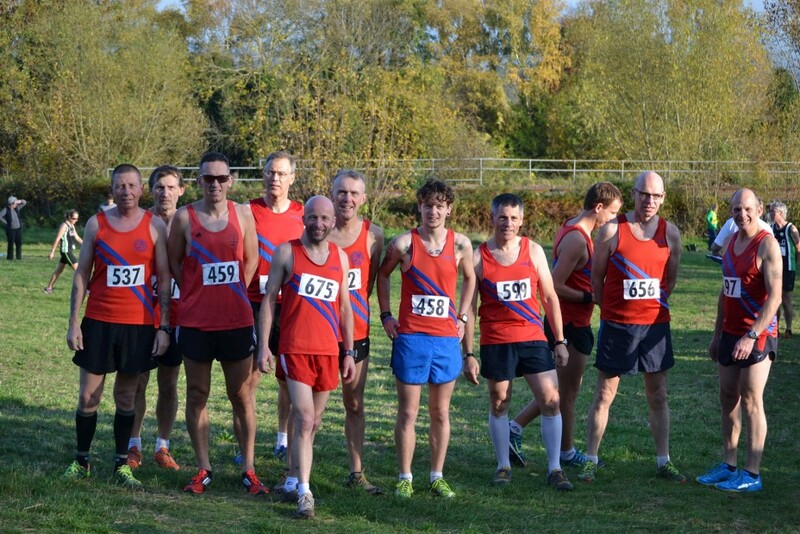 The B&R senior men (6 to count) came 4th out of 17 teams. B&R managed to field two masters teams (4 to count), who finished 8th and 20th out of 22 masters teams. Senior ladies’ race was won by Rebecca Pierce of Team Bath AC. First B&R was Sally Hogan in 5th place. 144 finishers. 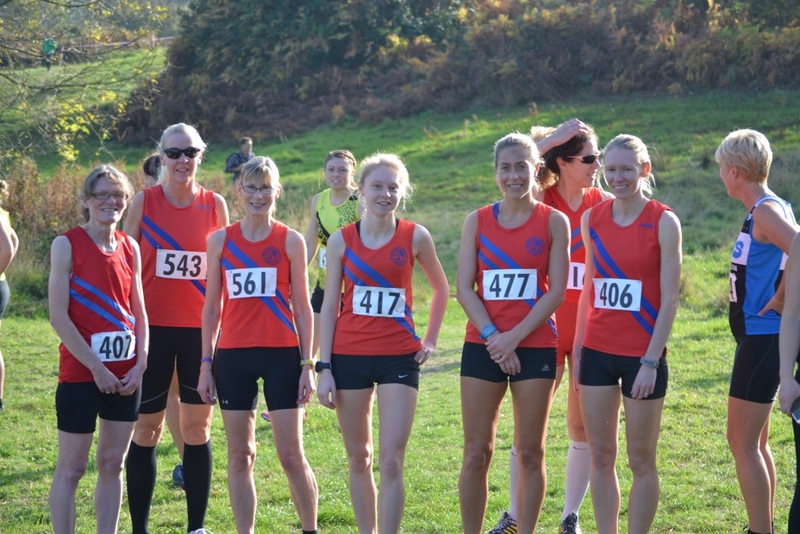 B&R senior ladies teams (3 to count) came 2nd and 20th out of 37 teams. B&R ladies masters team (3 to count) came 5th out of 23 teams.